Use blurbs to add quotes and reviews. 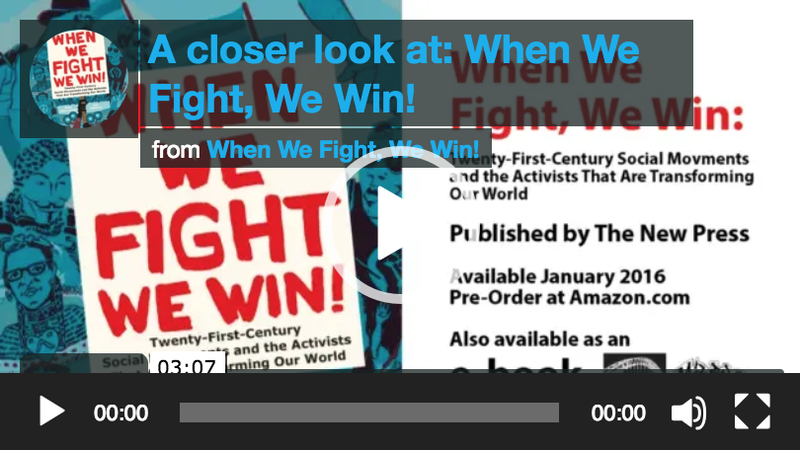 As we grapple with the rhetoric and lies on all sides of U.S. electoral politics, WHEN WE FIGHT, WE WIN! reminds us of a new generation unwilling to accept defeat. 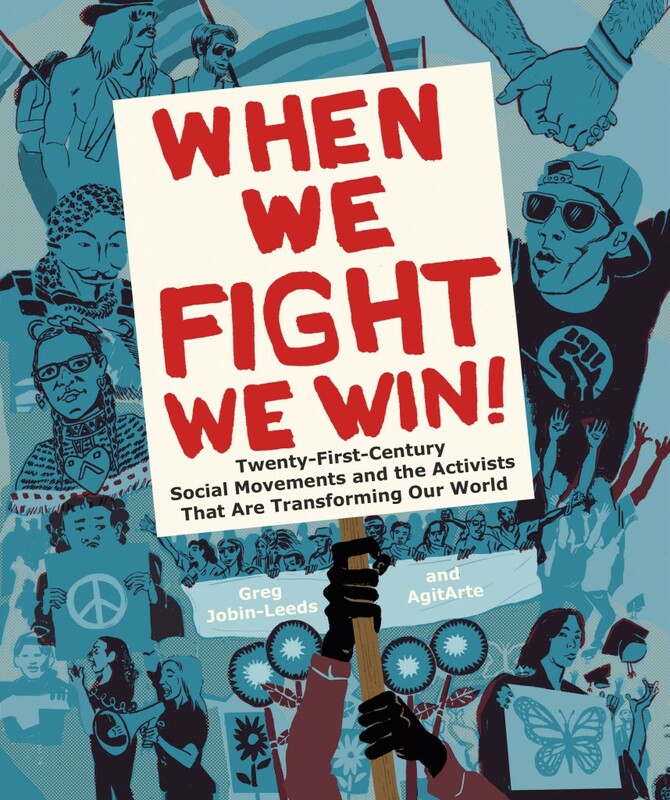 From climate change to economic justice, peace to a voice in our future, racism to gay and transgender rights, and women’s equality to ethnic culture, this book documents movements for social change that are already changing the face of our nation and the world.